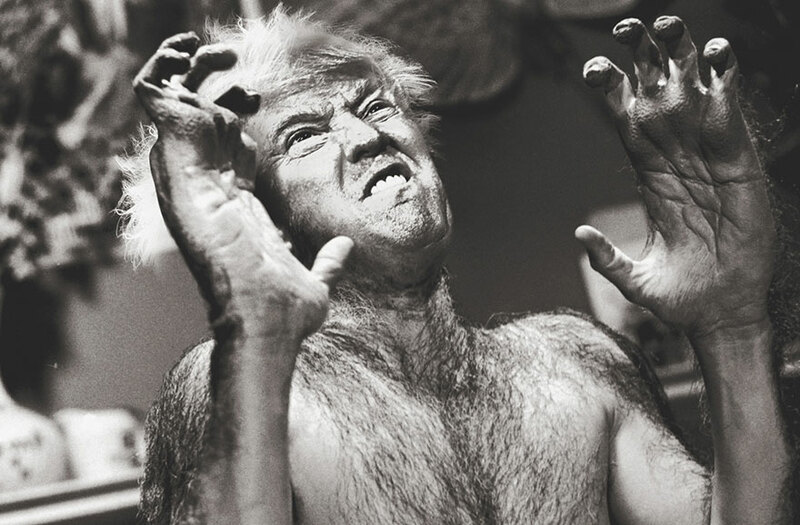 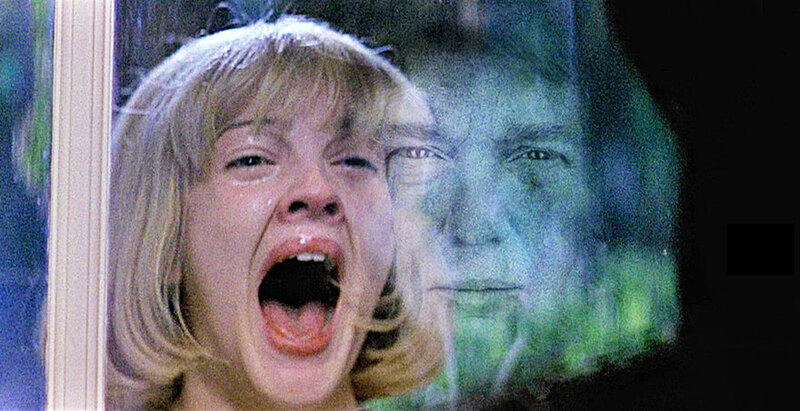 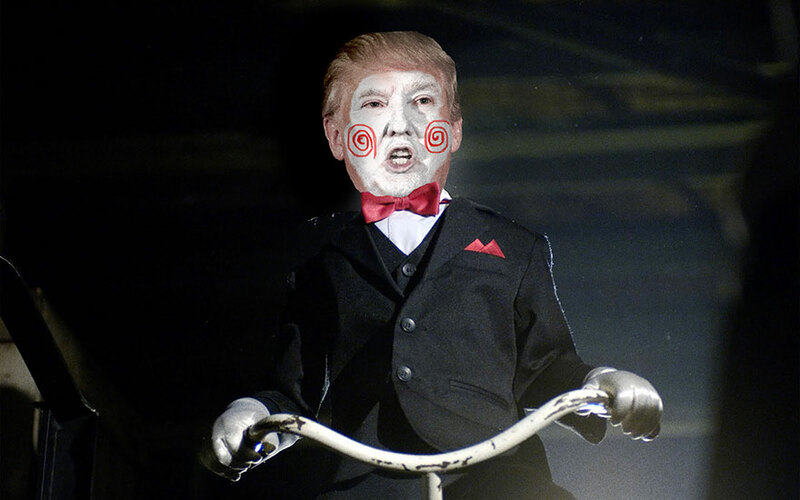 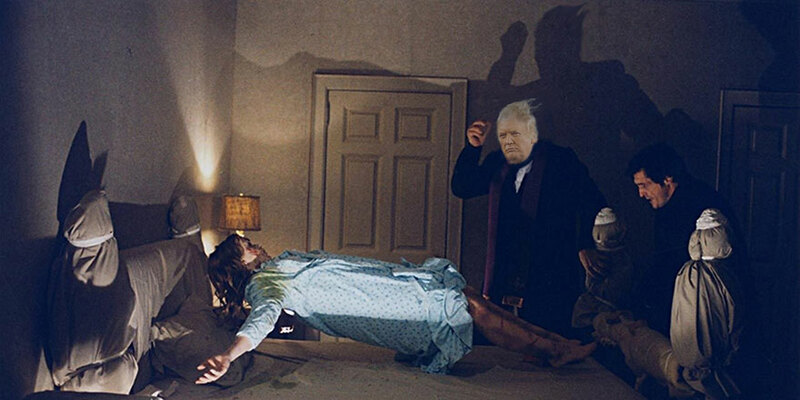 Donald Trump Stars In Classic Horror Movie Scenes. 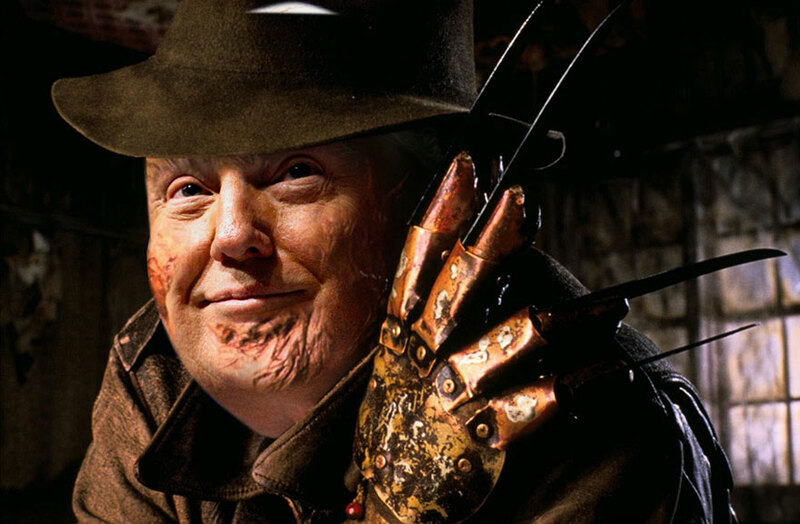 Talented creatives from DesignCrowd’s global community have designed a series of scary mock-ups featuring US presidential candidate Donald Trump. 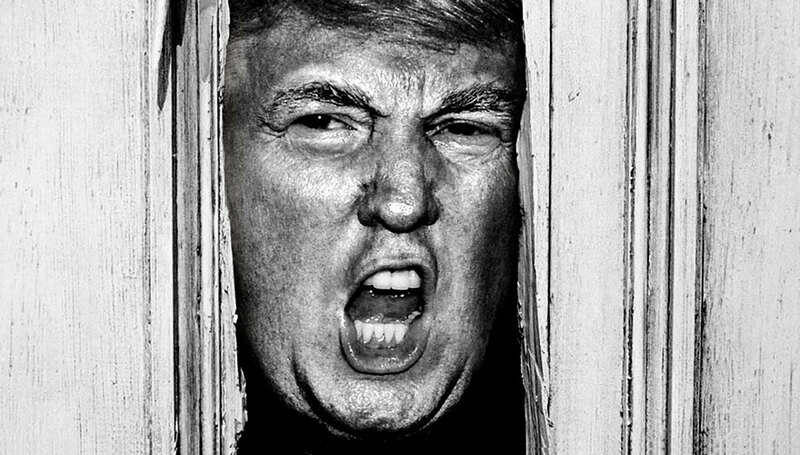 The idea was sparked by am image doing the rounds on the internet which showed the Republican Party front runner in Jack Nicholson’s role in The Shining. 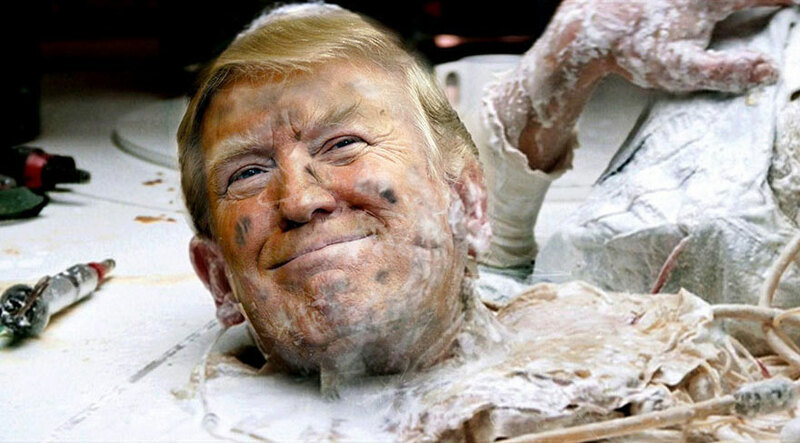 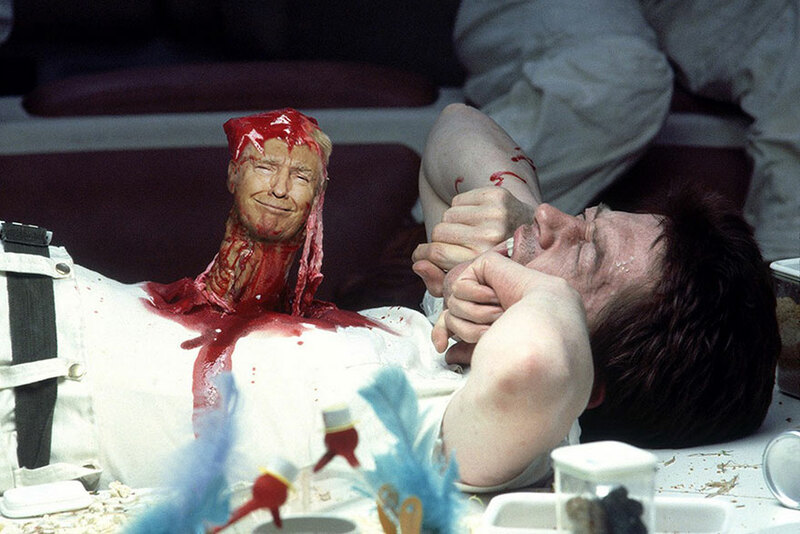 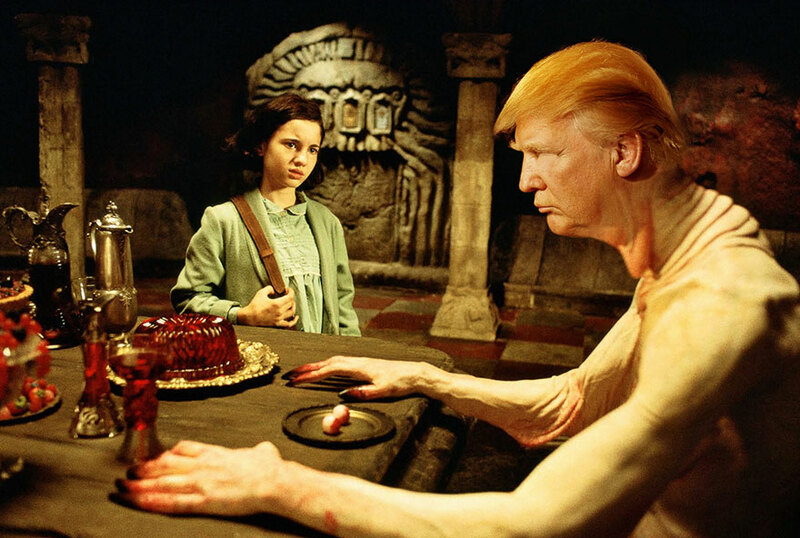 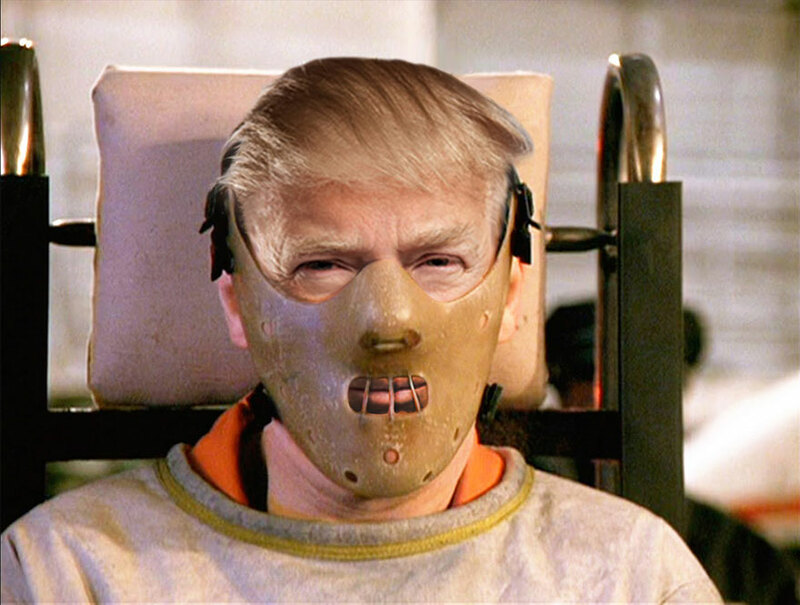 The DesignCrowd.com contest generated fantastic Photoshop artworks, which morphed Trump into scenes from horror movies such as Scream, An American Werewolf in London, Silence of the Lambs, and Alien. 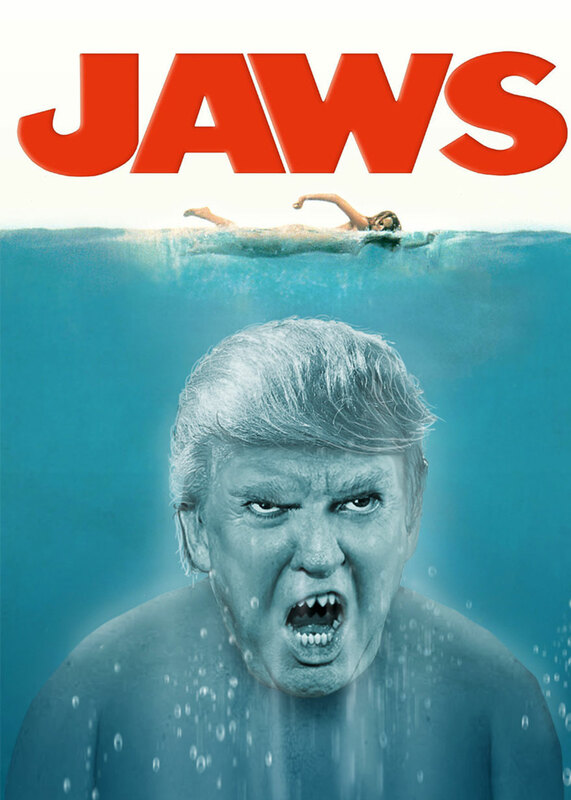 ← Who runs Instagram? 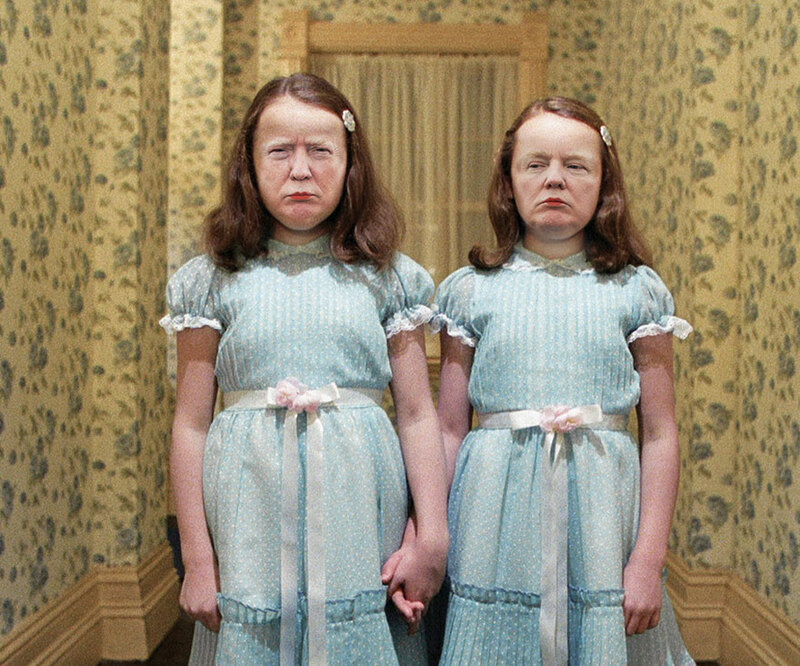 Girls.